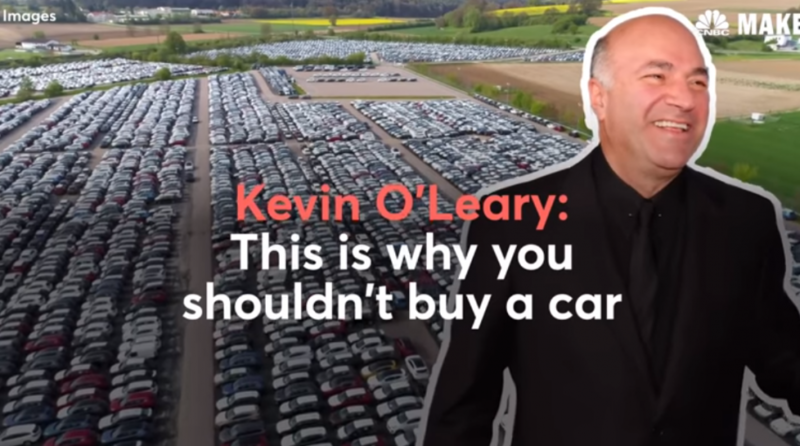 Star of ABC’s “Shark Tank” Kevin O’Leary says don’t buy a car because it could take a major toll on your finances. 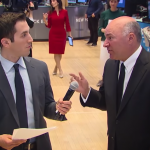 O’Leary said there are so many shared ride services today, even when you have to leave the city. For more news and trending videos, visit our trending category.